Published by: De Nekst Best. Distributed by: Prosto Label. 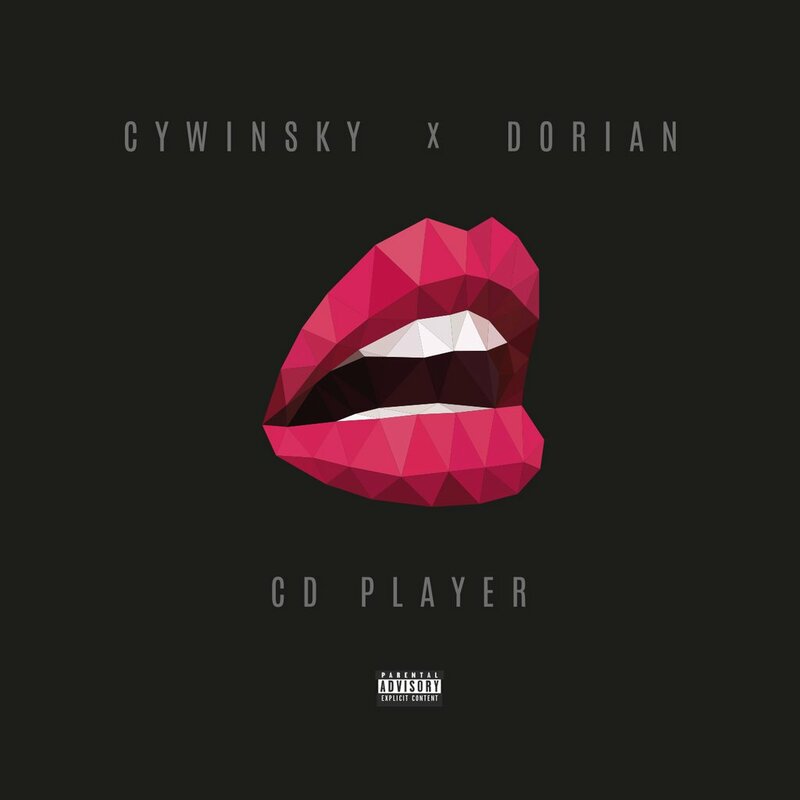 A debut LP from a Szczecin-based duo - Cywinsky x Dorian. The album features neo-soul/R'n'B tracks accompanied by fresh beats from Dorian and supported by stirring and strong vocal from Cywinski. Guest appearances are made by: Łozo (Afromental), Łona, Bonson and VNM. Feel the spirit and follow the wave to the place where your other half shivers all over whispering: yess.